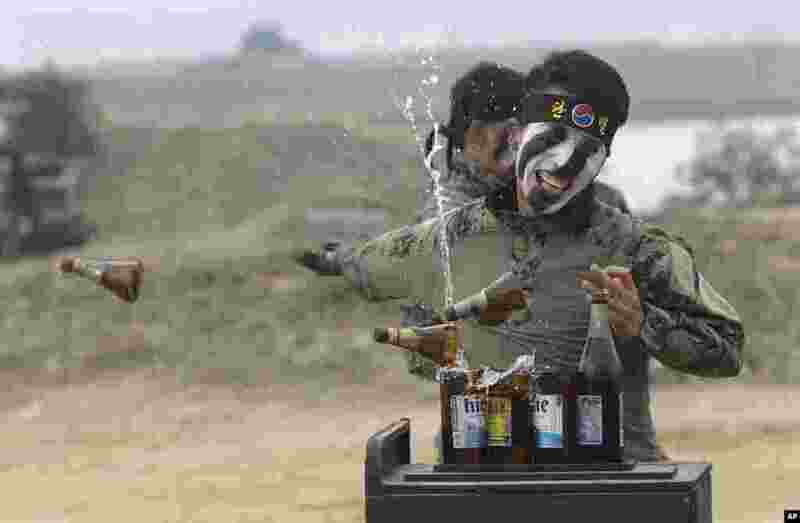 1 A South Korean army special forces soldier breaks bottles with his hand during the Naktong River Battle re-enactment in Waegwan. 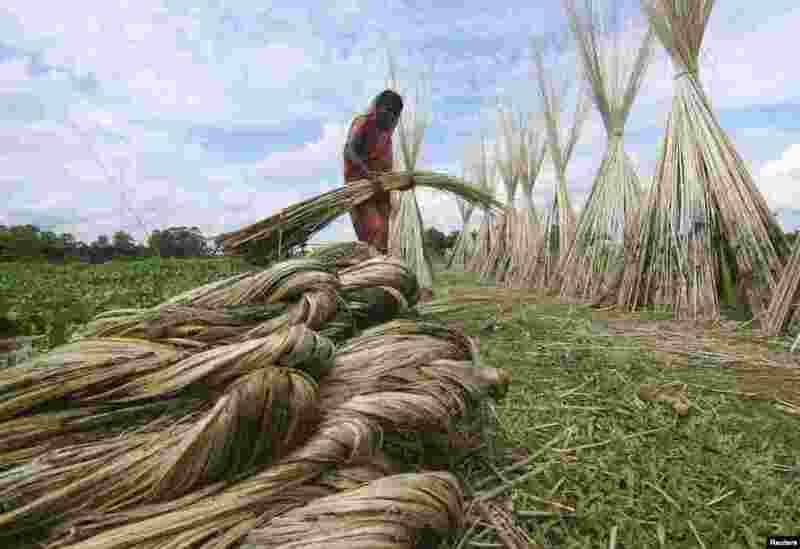 2 A woman carries a bundle of jute for drying in a paddy field in Nagaon district in the northeastern state of Assam, India. 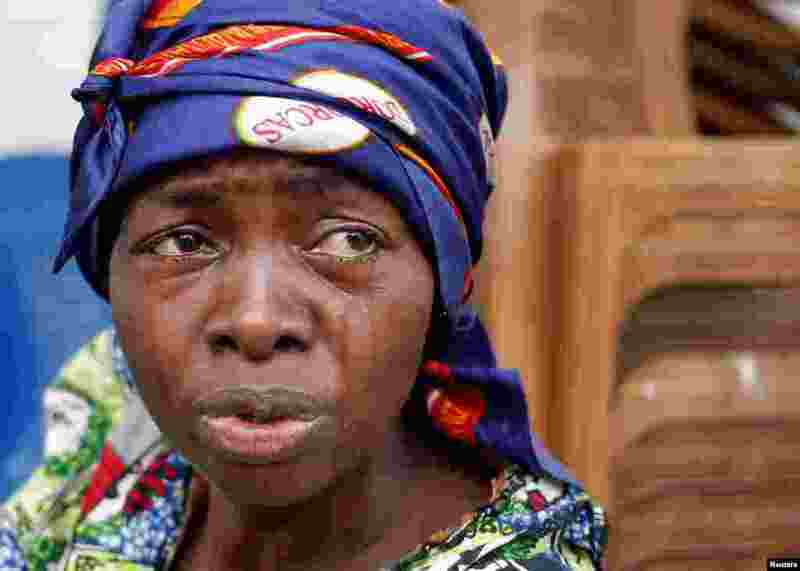 3 A woman cries for her husband, who according to witnesses was killed when security forces burned down the headquarters of the main opposition party Union for Democracy and Social Progress (UDPS), in front of a UDPS office in Kinshasa, Democratic Republic of Congo. 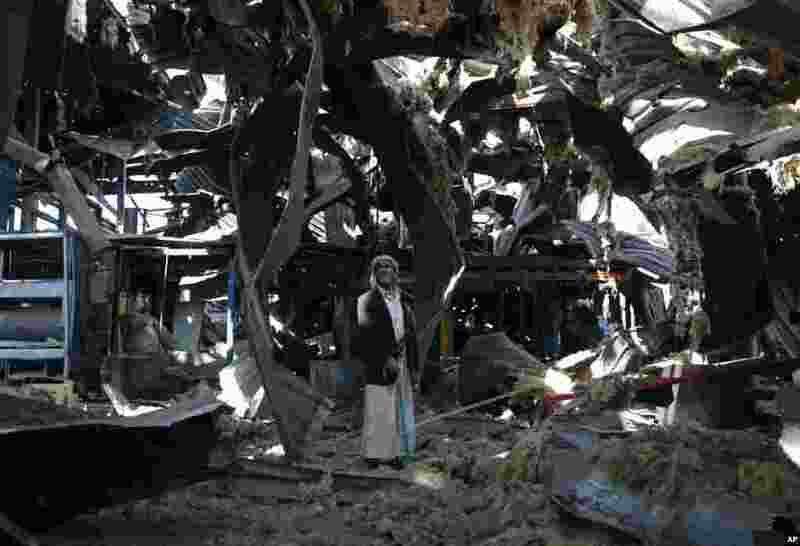 4 An elderly man stands among the rubble of the Alsonidar Group's water pump and pipe factory after it was hit by Saudi-led airstrikes in Sana'a, Yemen.